We have all heard of the old adage “beauty is only skin deep”. It’s the same with cabinetry. 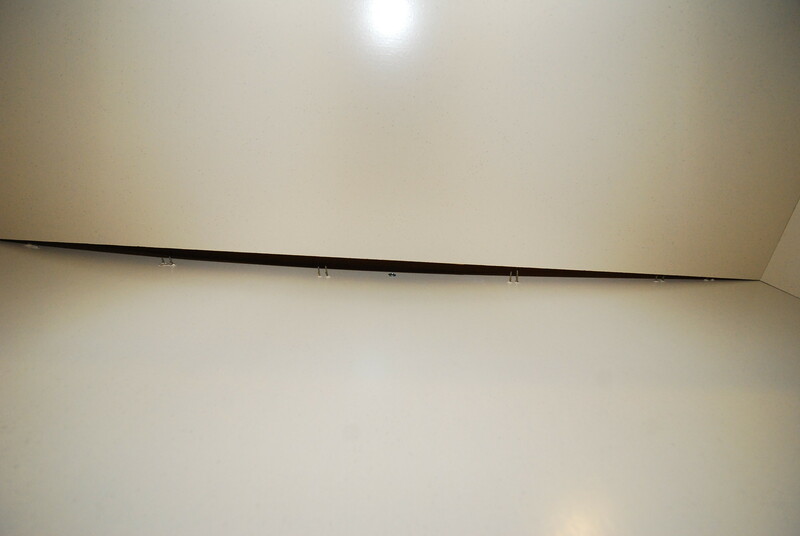 In this case a client asked us to repair a cabinet where the back had failed resulting in the cabinet pulling away from the wall. Often with cabinetry, the only thing that is considered is how the cabinetry will look, but how they are made has a big impact on how long they will last. Considering that a kitchen generally lasts twenty to thirty years, it should be a key factor in the purchasing decision. If green remodeling is something that is of interest to you, then one of the key questions that should be asked is “how durable are they”. 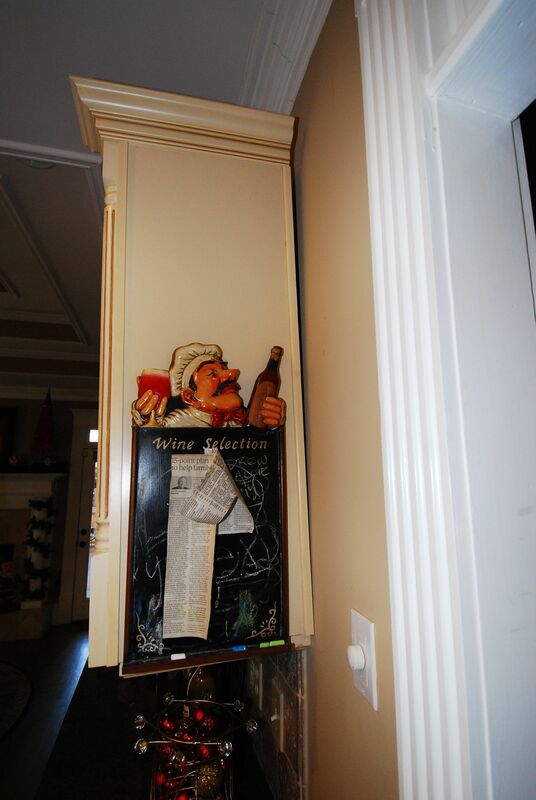 In the series of photos below you can see where the cabinet has begun to pull away from the wall. 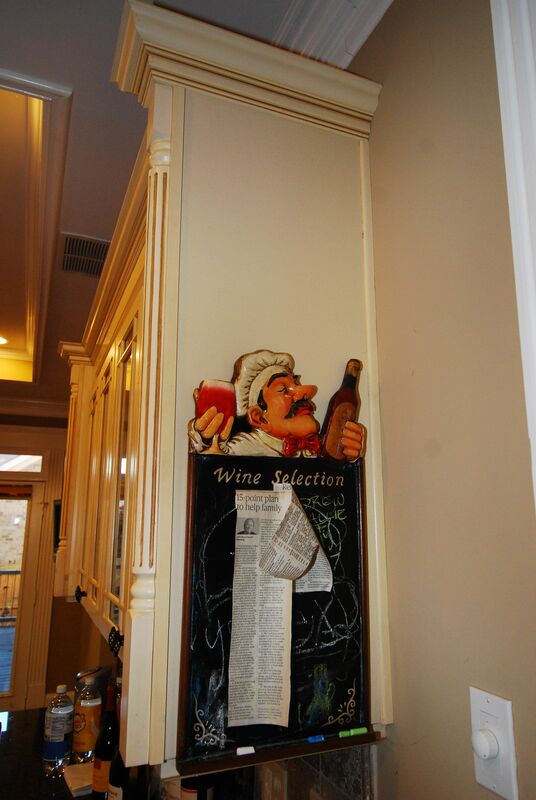 The reason was the backs of the cabinets were too thin and the construction method was insufficient to hold them to the wall. 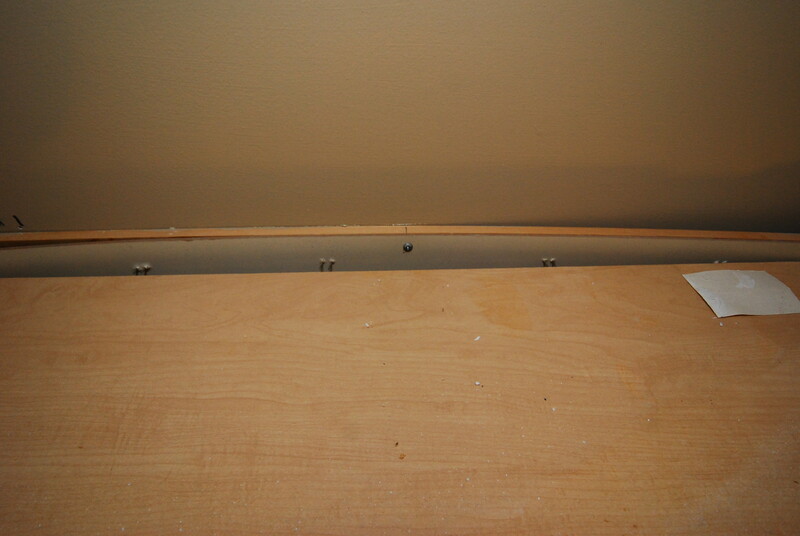 The staples and glue pulled out of the top edge allowing the gaps that are seen to to form. 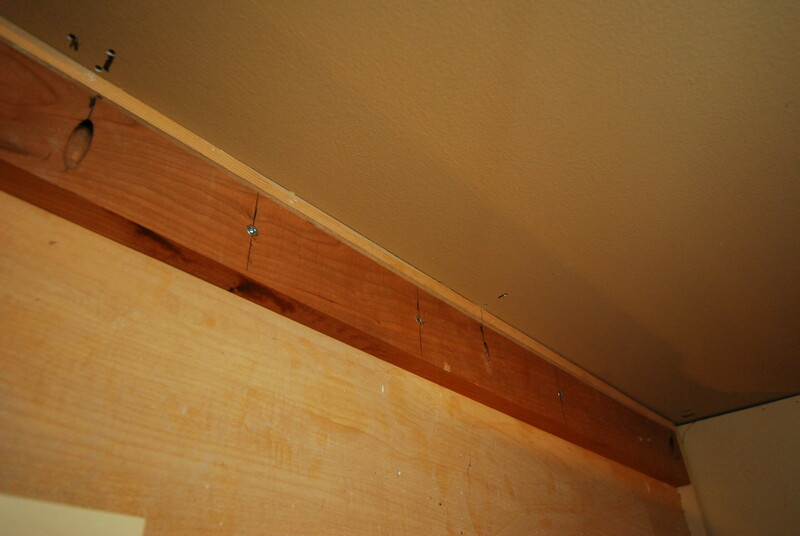 Fortunately the top of the cabinet was thick enough to attach a hardwood cleat to the top and then screw the brace into the studs. 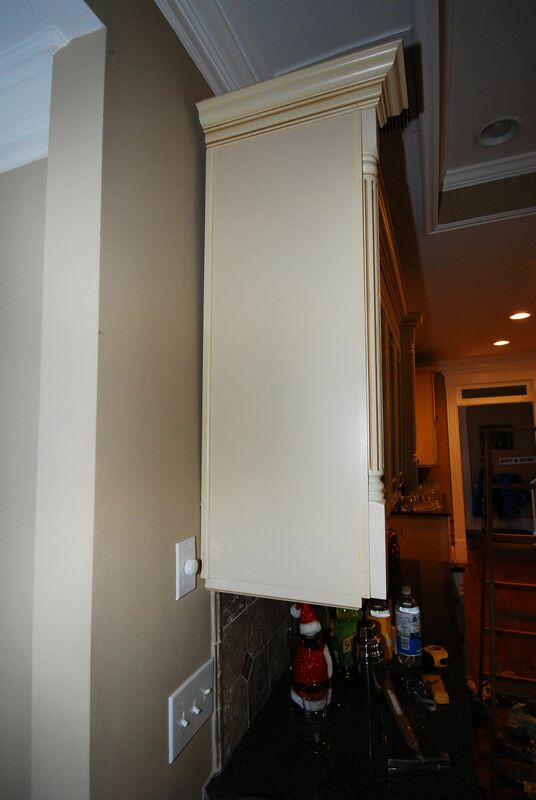 The cabinets are pulled back into place and strong enough to last for years to come. 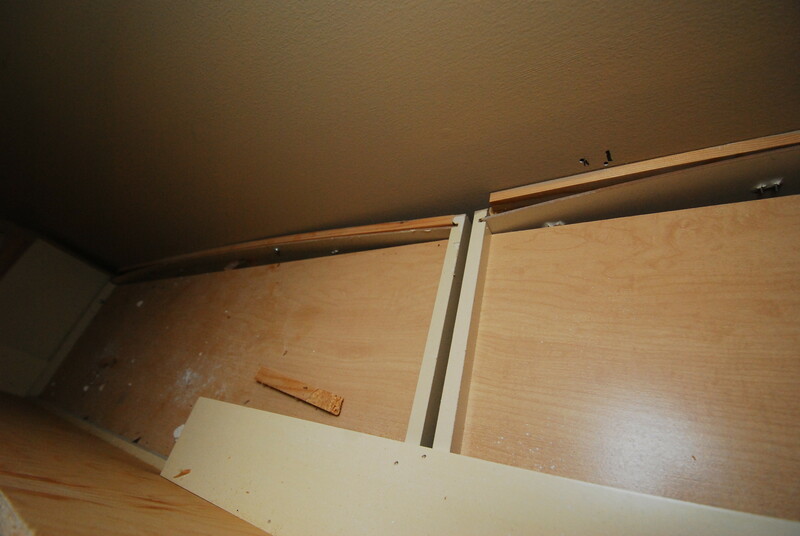 The last three pictures show the cleat and cabinets reattached to the wall properly. 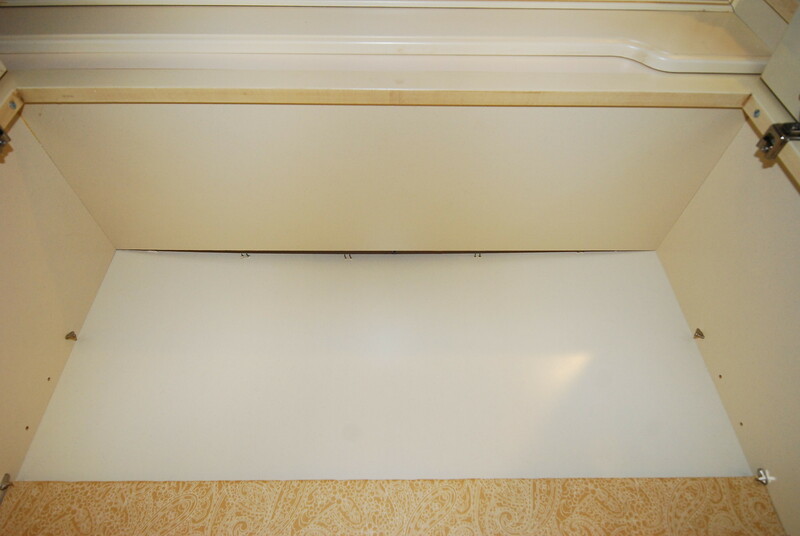 When considering cabinetry details, there are a number of features to look for such as plywood construction for the cabinet box, dovetailed drawers, and the quality of the drawer slides. The method of assembly is also important. 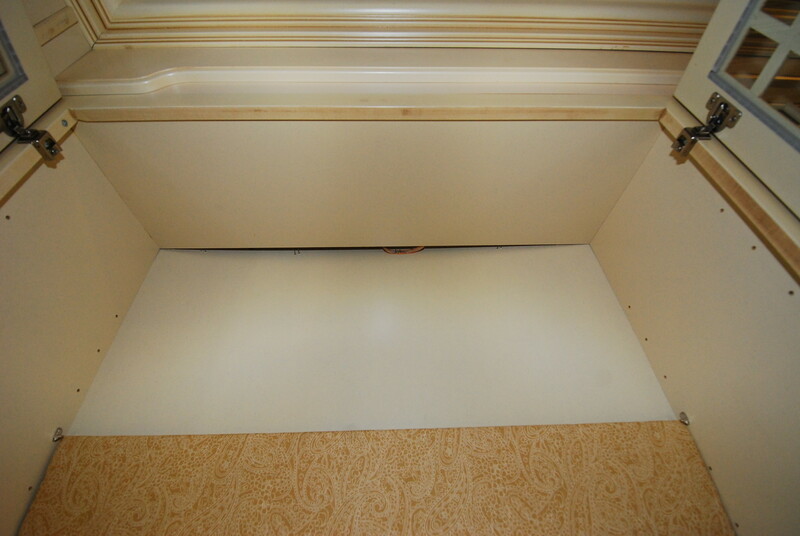 There are many acceptable means of putting together a cabinet box, but how the back is installed is critical. 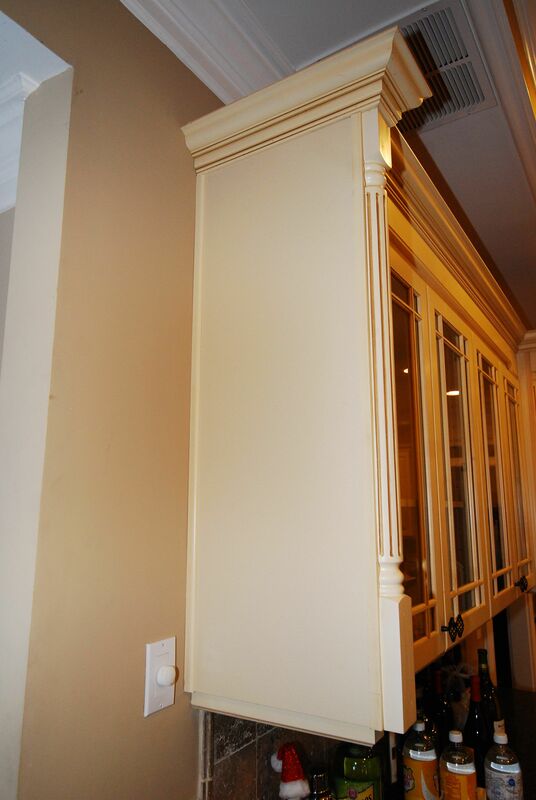 For wall cabinets, the back is what supports the whole cabinet and keeps if from crashing to the floor.